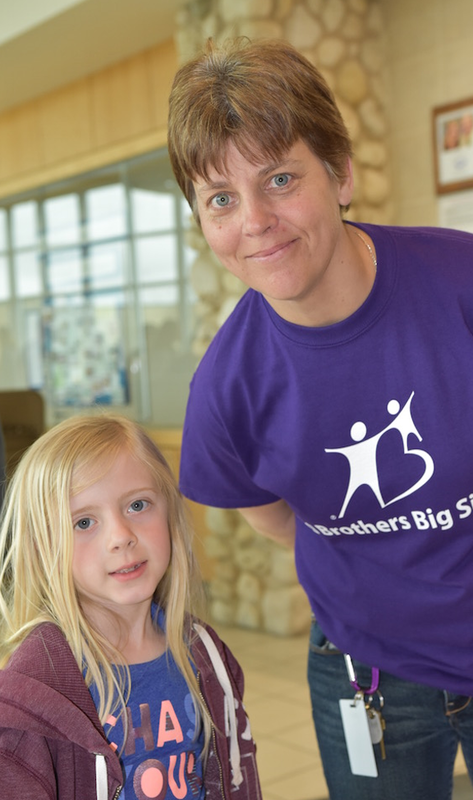 Each month, Big Brothers Big Sisters of Door County shines a light on the relationships that we are helping build within our community. 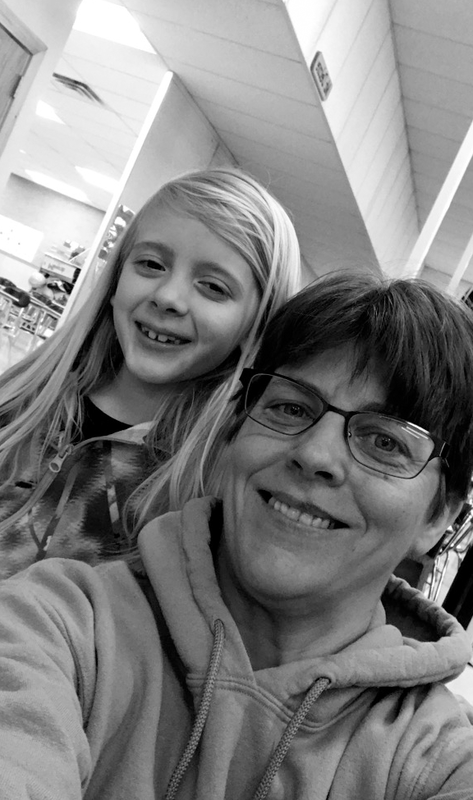 Please help us congratulate Big Sister Jess Kiedrowski and her Little Sister Kailey, both of Sturgeon Bay — our Door County Match of the Month for March. Jess Kiedrowski: My son became a Big Brother as a freshman in high school, and when he was a senior, I was added to his match in the Community-based program, so we could do things, the three of us, or I could take his Little Brother places by myself. 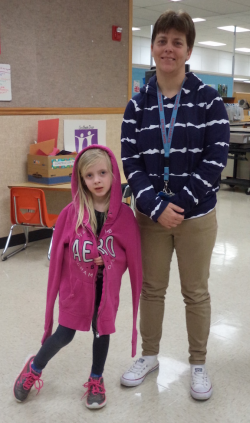 Now I’m in a Site-based Match with a Little Sister at school, and it’s a blast! JK: I just think it’s a great way to help children, and I enjoy working with them, one-on-one. Kailey: To have a new friend. JK: We make a lot of crafts and play games most of the time. Other times we play outside. K: Playing teacher and testing my Big on math problems. JK: I brought Christmas cookies in and we frosted and decorated them for my Little to share with her class. K: Play hide and seek. JK: I hope to be able to take her on outings outside of school. JK: I like being able to just spend time with someone who needs an extra friend. K: I learned about a bearded dragon because my Big has one. JK: It makes me happy to see my little having fun when we are together. I feel that I have been a reason she smiled that day. K: I get a break from school and get to play. JK: I would encourage someone to become a Big because it is very rewarding to them as well as to the Little.